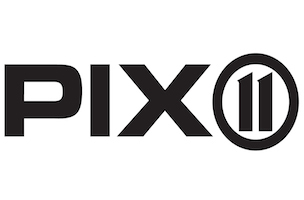 PIX11 has announced the creation of Pix11 Investigates, an investigative journalism unit/show. Pix11 Investigates will be led by Mary Murphy, Howard Thompson and Arnold Diaz, who joins Pix11 on March 31. Diaz is best known for his amazing Shame, Shame, Shame segment, which aired on WNYW until January of this year. Noreen Lark will oversee PIX11 Investigates.